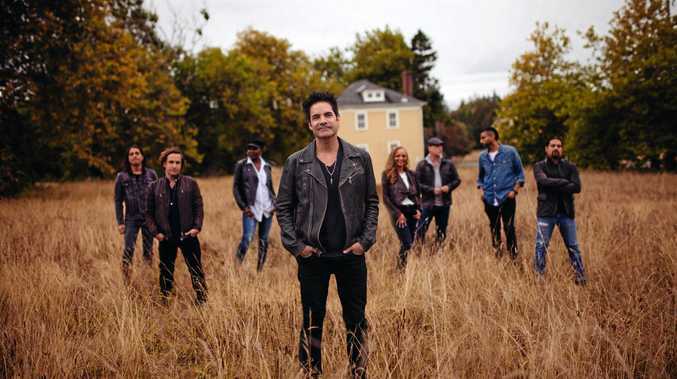 Grammy Award-winning band Train is heading to Australia for a series of shows this winter. DROPS of Jupiter chart toppers Train have announced they will bring their Play That Song tour to Australia this winter. The Grammy Award winning group from San Francisco, California will start the tour at The Tivoli in Brisbane on July 31. Concerts will feature a set list of hits, including Drops of Jupiter, Meet Virginia, Hey Soul Sister and Drive By, as well as their most recent ARIA top-10 hit, Play That Song. Tickets go on sale at 10am on Monday, April 24 through Live Nation.